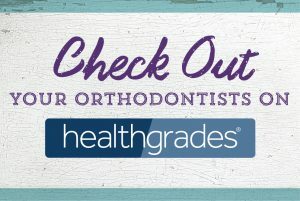 Check Out Your Orthodontists on Healthgrades.com! Drs. Birth, Stewart, and Fletcher are proud to be listed on Healthgrades.com! Healthgrades.com is an online website that is dedicated to connecting people with local doctors in their area. You can search by locations like Keller or Arlington and specialties like braces or Invisalign®.